Beau Joubert boasts with new additions to the marketing team in 2013! This year Beau Joubert welcomed Wern Van Der Watt from Platinum Beverages and Juan Van Deventer from JVD Wines. Wern resides in Plettenberg Bay takes care of the Eastern Cape region. We are thrilled to have someone of his expertise on our team and look forward to many happy years working together. Juan is a resident Cape Townian and handles our peninsula sales. His enthusiasm is unmatched and we are thoroughly impressed with the progress made in the few short months he has been with us. We see great things for this relationship in the months to come. 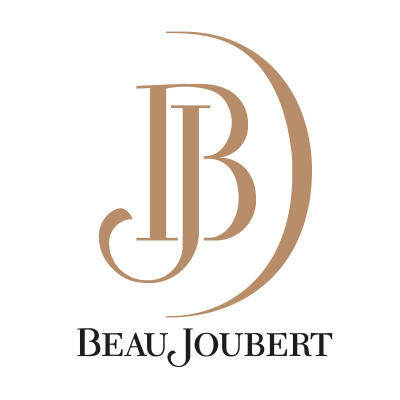 To stay in the Beau Joubert loop, follow us on Twitter at @BeauJoubert or go and like our page on Facebook.